Spoon is a Java 5 open compiler built on javac. It uses compile-time reflection to specify program analysis and transformations. Spoon provides the user with a representation of the Java AST called a meta-model, which allows both for reading and writing. Each interface of the meta-model is a compile-time program element (CtElement), which represents an AST node. Using this meta-model and a specific API, Spoon allows the programmer to process Java 5 programs. This processing is implemented with a visitor pattern that scans each visited program element and can apply some user-defined processing jobs called processors. In particular, the processing can be annotation-driven, in a similar way to XDoclet, but using Java 5 annotations. In that case, programmers define so-called annotation processors. Once the program's model has been processed, a processor pretty prints the Java program, which is usually compiled again to generate the processed program's class files. In addition, Spoon provides templates in pure Java, which are Java class that contains template parameters, which are defined as fields annotated with @Parameter. Template parameters can represent primitive values (such as literal values, program element's names, types), or actual CtElements (ASTs). In the template code, all the references to template parameters can be substituted by their actual values using the substitution engine API provided by Spoon. The templates are useful to express patterns that can be used for generating code, as exampled by Generative Programming. To implement Fraclet with have developed a set of Spoon processors and templates to process our annotations. This tutorial does not detail the implementation of the processors and templates but focus on the use of Fraclet annotations. 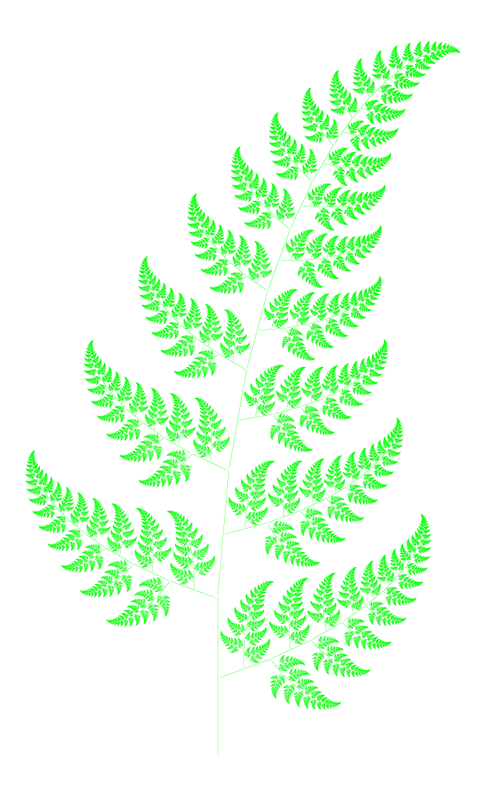 A small set of annotations have been defined for easy programming of Fractal components. The table below summarises these annotations. @Component Class Annotation to describe a component. @Interface Interface Annotation to describe a server interface. @Definition Class Annotation to include a custom Fractal ADL definition. @Attribute Field Annotation to describe an component attribute. @Requires Field Annotation to describe a client interface. @Lifecycle Method Annotation to handle a step of the component life cycle. @Controller Field Annotation to access the controller part of the component. In addition to this small annotations set, additional annotations are also available for handling advanced concepts of Fractal. @Data Class Annotation to describe a data exchanged between components. @Membrane Class Annotation to describe the controller part of the component. @Node Class Annotation to define the node hosting the component. This class annotation describes a component and is used to generate the associated Fractal ADL definition. This annotation is mandatory for any definition of a component (abstract or concrete). PS. The attribute provides is used when the server interfaces implemented by the component are not using the @Interface annotation (e.g., the interface java.lang.Runnable). This interface annotation is used to describe a server interface provided by a component. Once tagged with this annotation, the interface will automatically be recognized as a server interface for the components implementing this interface. Furthermore, a Fractal ADL (abstract) definition will be generated for this interface. This class annotation describes a custom definitions that need to be supported by the component definition. arguments String list of arguments to apply to the definition. This field annotation describes an attribute supported by a component. Fields marked with this annotation will automatically be handled by the attribute controller of the component. mode Access access mode for the attribute. This field annotation describes a client interface. cardinality Cardinality cardinality of the client interface. contingency Contingency contingency of the client interface. step Step life-cyle step to listen. policy Policy step handling policy. This class annotation provides access to the controllers supported by the component. value String The name of the controller. This class annotation describes data exchanged between components (via their client/server interfaces). This class annotation describes the controller part of the component. This class annotation describes the name of the node hosting the component instance for a distributed deployment (using Fractal RMI). Then, you should describe the list of spoonlets as Maven2 artefact dependencies. Finally, you should extend the Maven2 build process by using the Spoon Maven2 plugin. This section provides a quick overview of the benefits of Fraclet. In particular, it illustrates that, using annotations, component source code becomes more concise and easier to maintain. Moreover, using Fraclet, more than 60% of the source code (Java, FractalADL) can be saved. The Client class defines the Runnable interface as a Fractal interface using the @Interface annotation. The field defaut is annoted as a client interface (using @Requires), and will be named "s". The attribute message is annoted as a Fractal attribute (using @Attribute), which will be automatically initialized to "Hello !". The Service interface is marked with @Interface to define the name of the Fractal interface as "s". This definition creates a composite component HelloWorld. Then it specifies that the definition of the component named server is Server and that the values of the header and the counter attributes are '>>' and 2, respectively.